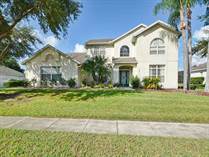 Formosa Gardens Homes for Sale near Disney World in Kissimmee. 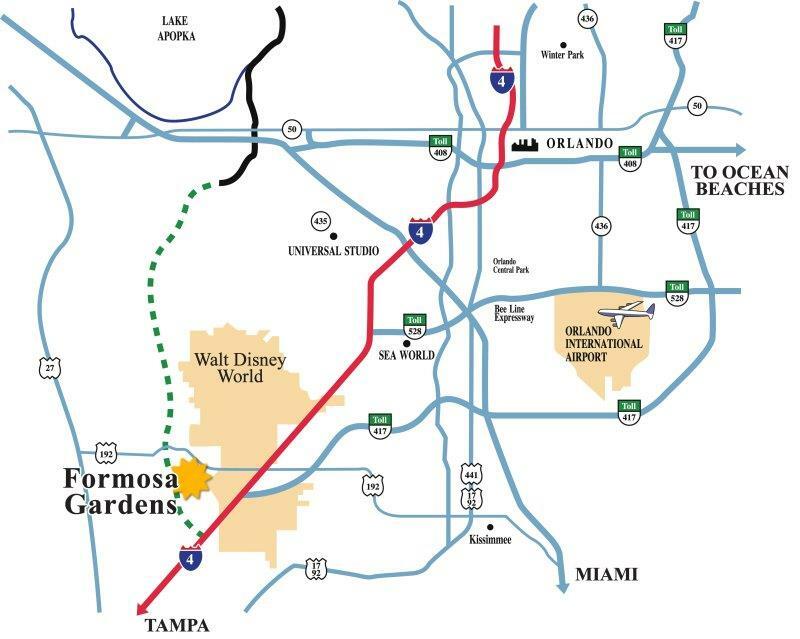 Formosa Gardens is world renowned as the most prestigious community in the Disney Area of Orlando Florida. Nestled amongst natural woodland, orange groves and a shimmering lake, these luxury villas are within four miles of Disney World and only two minutes to the fine shops and restaurants at Formosa Shopping Village. This beautiful gated community of Custom Designed Luxury Holiday Villas are between 4 to 8 bedrooms. Each in its own one third to half acre tropically landscaped gardens, is undoubtedly the ultimate property. Most of these Formosa Gardens Villsa for sale are being sold fully furnished and some come with rental bookings and monies going to the new owners if agreed. Jane and Alan LaFrance are the leading Realtors in EI selling, they would be happy to share their expertise with you on buying the right investment property in the this resort or any other. Mickey Homes site has over 443 homes, condos and townhomes to see for sale in Kissimmee FL most with Swimming Pool to look at and choose from on the search button above. Jane and Alan LaFrance your Kissimmee Real Estate Agents. Some Popular Street names you may recognize in this community are Sea Pearl Circle, Formosa Blvd and Spinning Silk Court. About 1/3 of the Homes in Formosa Gardens have Lake Views. Formosa Gardens is a Gated Community. Formosa Gardens is known for its Luxious Homes on Oversized, Private Lots. The Wide Boulevards and Palm Fringed Streets add to the Spacious Feel of this Florida Community. HOA Annual Dues in this Community as of 2019 they are $1200. Square Footage ranges from 2283 sq. ft. to 9,000 sq. ft. Located on one of Florida's most prestigious, private, gated community of "Formosa Gardens Estates". So close to Disney and yet the setting could not be more peaceful! You are less than one mile to Highway 192 where you can find any restaurant or entertainment you may wish for. This community is the closest to Walt Disney World and within easy reach of all the numerous other attractions this part of Florida has to offer. You are also very near to some very prestigious golf courses, including a PGA championship course. Would you like more information about Formosa Gardens or to schedule a time to view the subdivision and some properties? We can also set you up on automation so that all new properties and status changes in Formosa Gardens are sent to your email address.